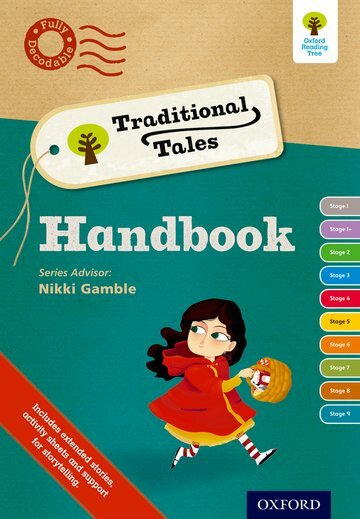 A practical handbook for teachers packed with resources to teach with traditional tales. Oxford Reading Tree Traditional Tales is an enchanting collection of some of the best known stories from around the world carefully adapted for children to read themselves. This Handbook has been designed to help you get the most from this selection of best-loved stories; it includes practical information, advice and useful classroom resources. Oxford Reading Tree is used in 80% of primary schools.